Its an even bigger rally! Just added: More special guests! 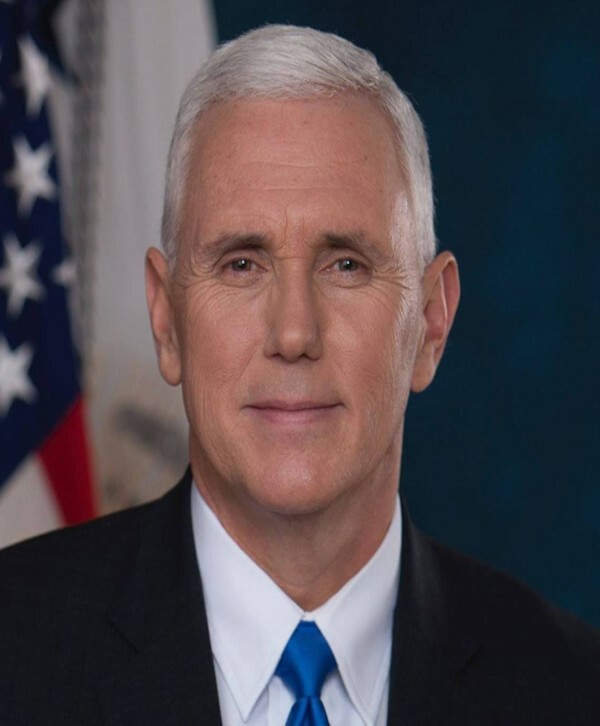 Vice President Mike Pence is coming to town! He'll be joined by several special guests! Its an even bigger rally! Its the VPOTUS, Mike Pence. With Congressman Mike Bishop, MI AG Bill Schuette, US Senate Candidate John James and Congressional Candidate Lena Epstein. What a great line up! Monday, October 29 at the Oakland Airport Hanger #2. Its a free event, but you must pre-register! For more info or to register, Click here! Then share this with anyone you think might be interested! Monday, Oct 29: GOP Youth Day of Action 5:00-8:00 pm at OCRP. Tuesday, Oct 30: Women for Schuette and Lyons with Lisa Posthumas Lyons. Royal Oak Tap House. 3:30-5:30. Contact Kim Gibbs for more info Here. Monday: Nov 5: GOP Youth Day of Action Pre-Election Night for all GOP candidates. At OCRP. 4:00-9:00. Tuesday, Nov 6. VOTE!!! Then watch the results with a party at Old Detroit Bar and Grille on Lapeer Rd. Hosted by Mike Gingell, Mike Spisz, Mike McCready, John Reilly, and of course, GOGOP! See you there! Tuesday, Nov 13: GOGOP General Meeting. Professor David Dulio gives an election recap! 7:00. Canterbury Village. 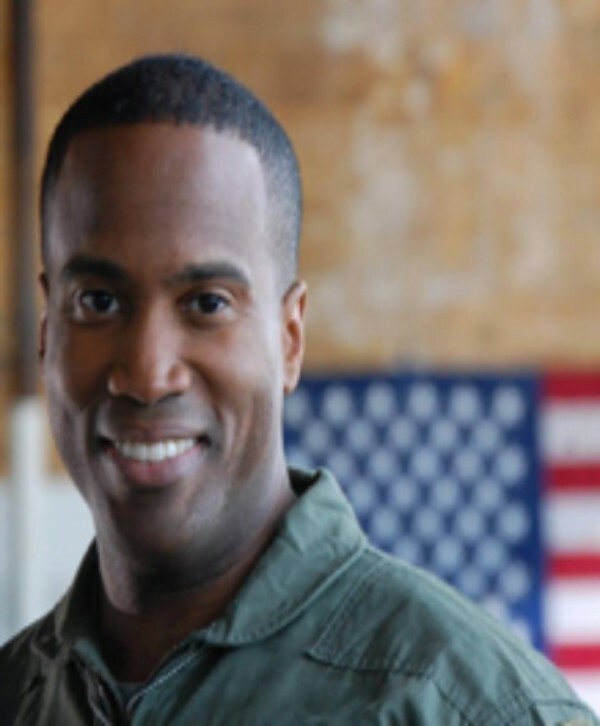 Copyright © 2018 Greater Oakland Republican Club, All rights reserved.